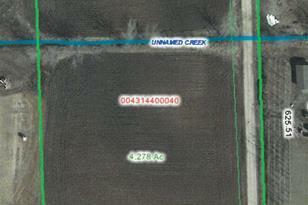 Located in the Pulaski school district, this 4.278 acre site can accommodate any size home. Mostly open land but there are plenty of trees towards the front of the property. Man-made drainage ditch runs through the non-navigable center of the land. Driveway easement on file. OAR zoning applies (open land, agriculture, residential) to allow for multi-use. 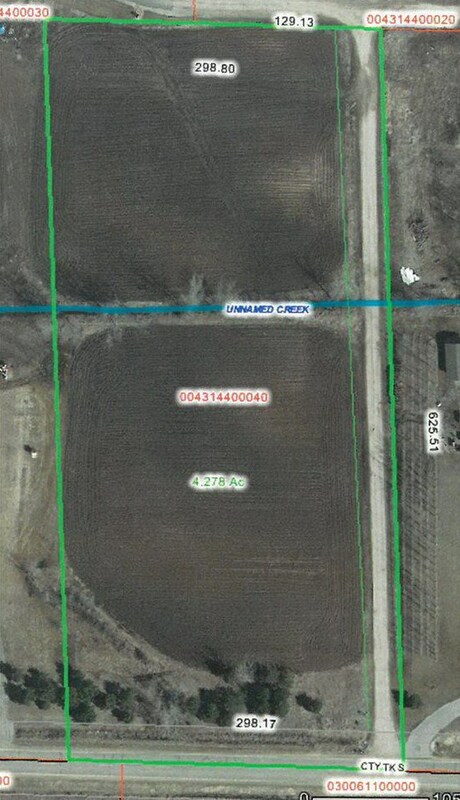 Hwy S, Angelica, WI 54162 (MLS# 50194548) is a Lots/Land property with a lot size of 4.27 acres. 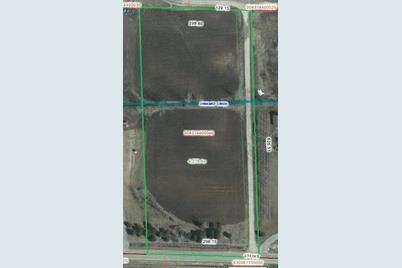 Hwy S is currently listed for $39,900 and was received on November 08, 2018. Want to learn more about Hwy S? 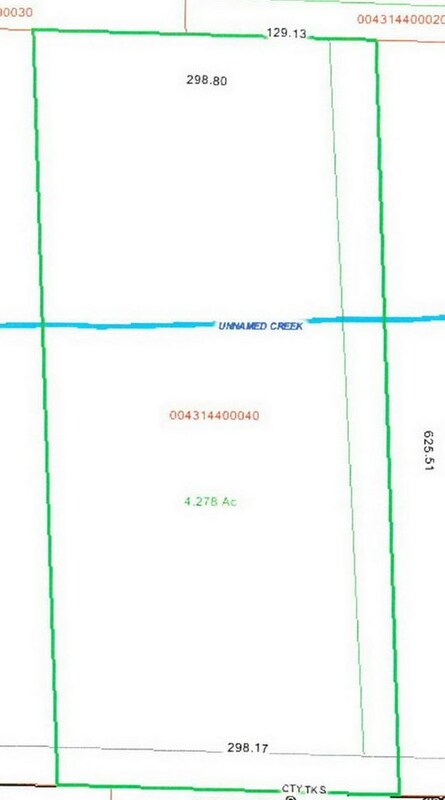 Do you have questions about finding other Lots/Land real estate for sale in Angelica? You can browse all Angelica real estate or contact a Coldwell Banker agent to request more information.